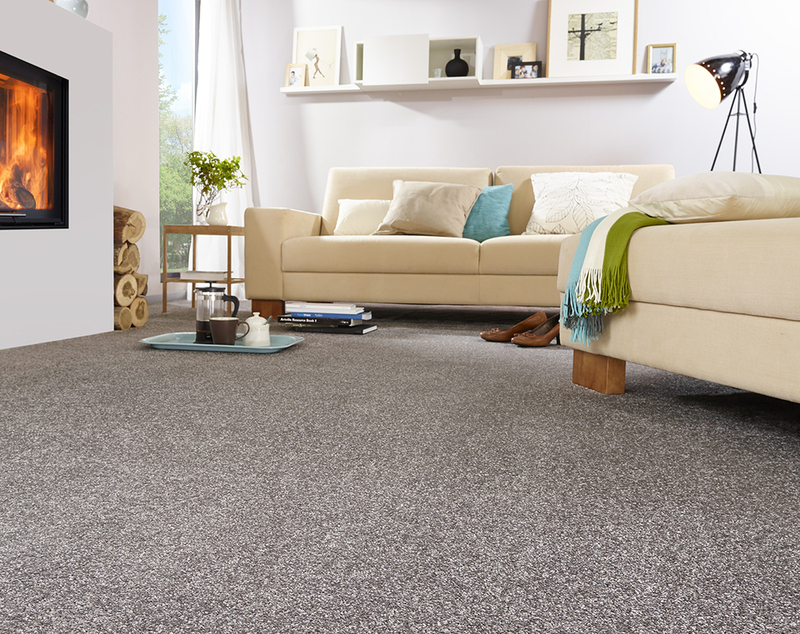 We have a wide variety of competitively priced carpets to suit any lifestyle and we stock some of the biggest carpet brands in the business, from stain-free carpets by Associated Weavers to luxurious deep pile floor coverings by Ulster Carpets. Our friendly staff will help you in any way they can - from advising on the most suitable type of carpet for your area, to helping match the right colour for your room. Their sole aim is to get the right product for the right customer. Once you have browsed our in-store carpet gallery and have decided on the right carpet for you, feel free to take a few samples home with you. It's amazing how different a sample will look in your home with different lighting and accompanied with your own furniture and décor. Once you have chosen your new carpet we will arrange a free of charge, no obligation estimator visit. Our experienced estimator will visit your home at a time that suits you to measure your room and provide an accurate and final quote. They will also be able to provide advice on underlay and accessories, including any remedial work that may be required. Many of our floor coverings can be delivered and fitted within two weeks subject to availability. We will phone you once it arrives with us and arrange a fitting with one of our fully trained and insured carpet fitters. We also offer a number of additional services including the uplift of old flooring, and moving furniture before and after fitting, making the whole process as easy as possible. Modern flooring can change the entire look and feel of a room. 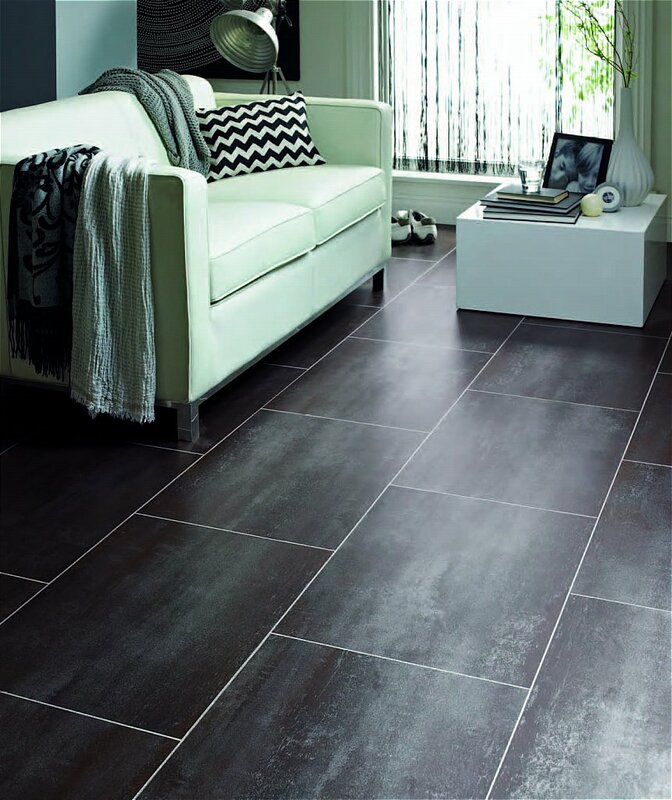 As well as needing to be able to withstand the hustle and bustle of a busy home, floor tiles are a fantastic way to add texture and style to an interior whilst modern laminate flooring gives a clean stylish finish to any space. Vinyl flooring offers a viable alternative to other forms of floor covering. Most Vinyl’s are extremely durable and long lasting. The smooth surface finish makes it hygienic and easy to maintain. The essential factors affecting the performance are the wear layer and the density of the PVC. So look for a firm vinyl rather than one that is overly cushioned. Modern vinyl floors are designed to be warmer, more comfortable and quieter than their predecessors, and can be laid on most sub-floors. For many households, laminate flooring is an attractive and practical choice. Now, new technology means it is possible to achieve the effect of parquet flooring or natural stained boards whilst still enjoying the benefits of easy fitting, durability and low maintenance which a laminate covering can bring. Some types of laminate are offered with a textured finish for a distinctive look. Karndean’s spectacular flooring can enhance any room – from the natural look and feel of the products, through to the added practical benefits. Wooden effect planks that are quiet underfoot, elegant antique ceramic tiles that never crack and intricate mosaic designs that always feel warm. Both affordable and versatile, there is a huge spectrum of colours, sizes and patterns to choose from, which will ensure that you will find that unique floor perfect for your home. As the leading specialist in design flooring, you will see that they are as passionate about texture, appearance and quality as the craftsmen that inspired these innovative designs. By offering a wide and impressive range of colours, textures and finishes, you can create the looks that are unique to your home and guaranteed to last for many, many years to come. Throughout your home, Karndean Design flooring can provide you with the perfect floors for your space, your needs and your style.